Introducin g your new best friend in a busy kitchen. A must-have on modern Australian menus, quinoa is the seed of a plant originating in the Andes. 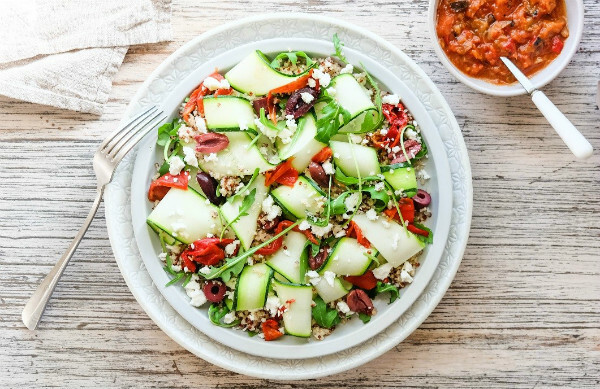 Already a best-selling superfood, quinoa continues to gain popularity with young trendies, corporate lunchers, iron-pumping tradies, healthy retirees, holistic hipsters, yogis, Instagram mums… the list goes on. And now, quinoa comes cooked and ready to use. Too easy. High in protein, iron and fibre. Gluten free. 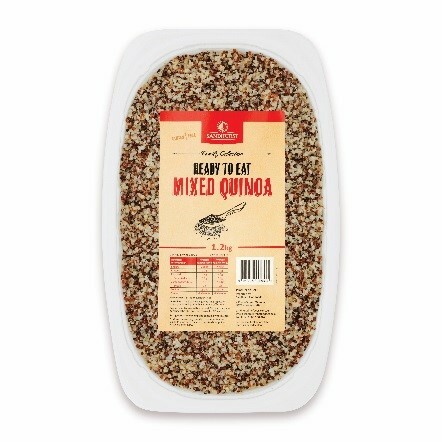 We’re excited to introduce our latest time-saving product, Ready-To-Eat Quinoa. This no mess, no fuss, pre-cooked quinoa lets you benefit from one of the country’s most requested ingredients, without the effort. 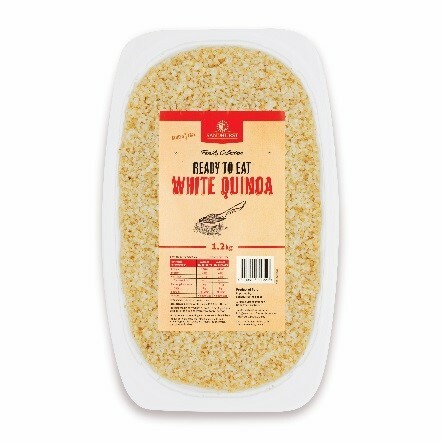 Choose between a pack of plain white or mixed quinoa, each containing two 1.2kg trays – ready to go. Add fresh ingredients for an instant salad, use in soups, as a substitute for rice and cereals, and even as an ingredient in your favourite recipes. We hope you enjoy our all-new quinoa. Were you lucky enough to visit Sandhurst’s Festival of Nonna?